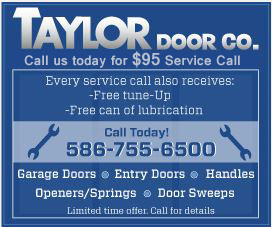 Garage Door Spring Repair | Harper Woods | Taylor Door Co.
Taylor Door Co is your one-stop shop for all your garage door repairs. We pride ourselves on 30 years of delivery quality and convenient service in a timely manner. If you live in the Harper Woods area and need garage door repair contact our experts. We tell our customers if you delay, you pay. Don’t wait any longer to fix your garage door, or expect to pay for a costly new garage door. 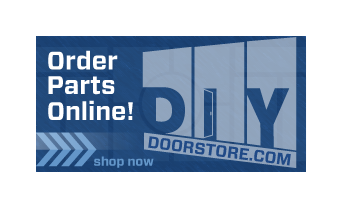 Contact us for a free estimate online or call us at 1-800-NEW-DOOR.